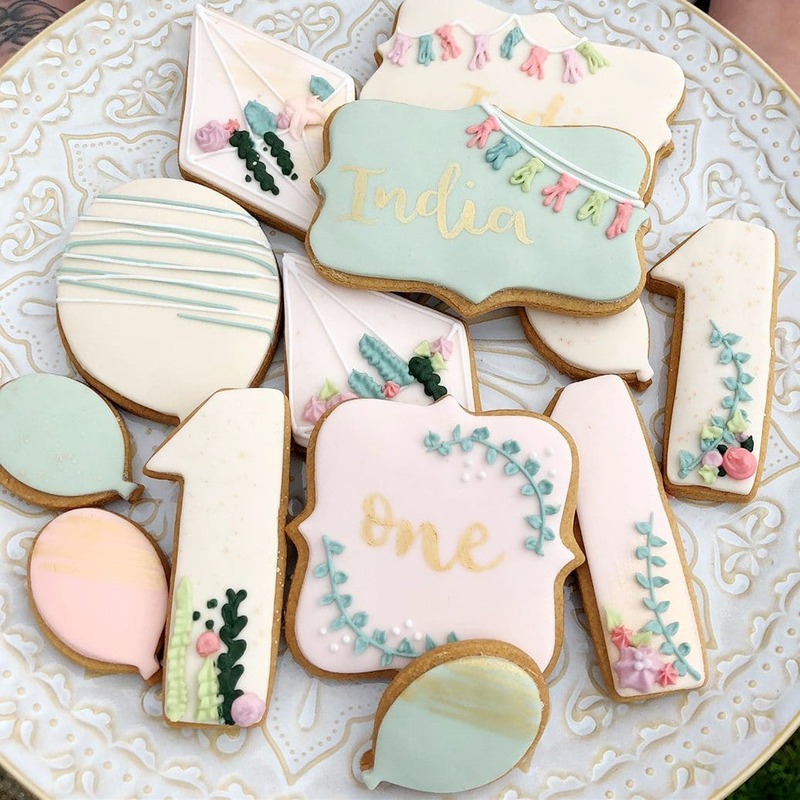 Georgie contacted us about creating some lovely party biscuits for her daughters 1st Birthday, and kindly sent over the link to her Pinterest board for us to delve into and get our creative ideas popping! 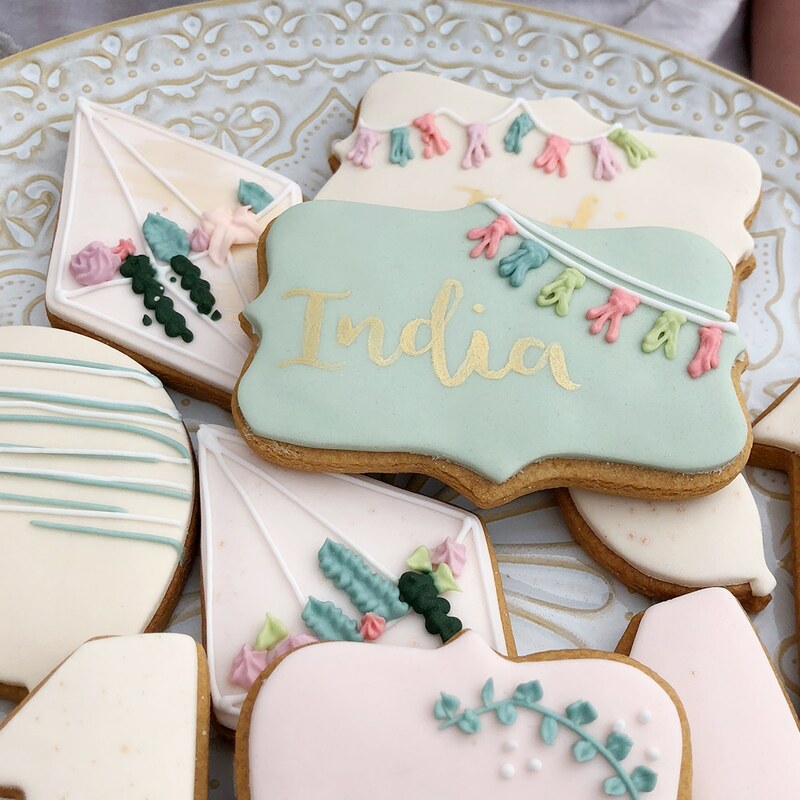 Using elements of Georgie’s Pinterest board, and our wonderful Bakery team’s creative instinct, we put together a very ‘Instagram-able’ variety of boho party biscuits we knew India Rose would just love to tuck into! We really love to receive feedback from our customers, especially when they include photographs of their party or event. 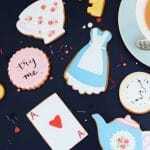 We’re already lucky enough to get to dream, bake and create beautiful biscuits, but we really do love to see how our customers enjoy them too. 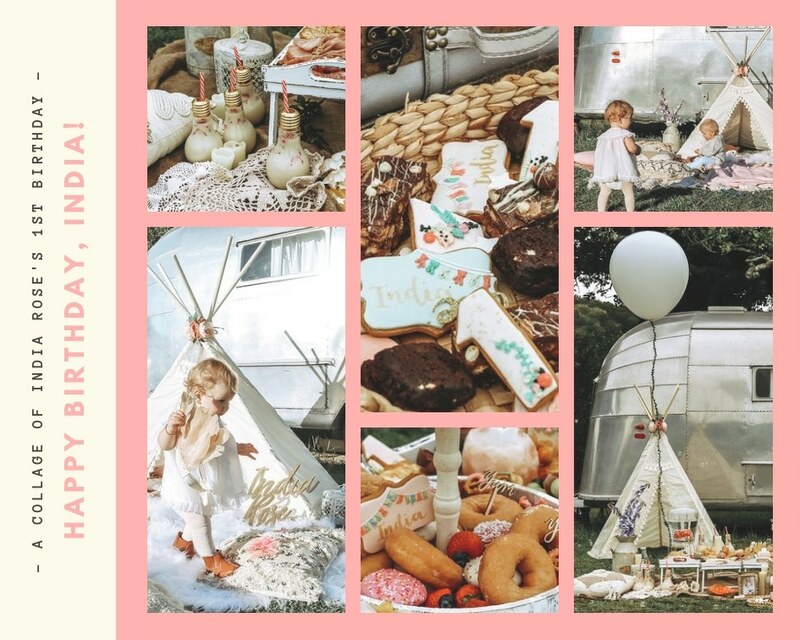 India Rose had the 1st Boho Birthday Party of dreams! They were so beautiful, and yummy! I honestly was blown away by them!